What does the Bible have to say about being brave and courageous? How do we handle fear in the midst of the world we live in? What does the Bible have to say about fear? Better yet, what does the Bible have to say about being brave and courageous? This study is a journey into Biblical stories of faith and courage in the face of fear. The study will also take you into the theology of bravery so that when your world is rocked by something unforeseeable, you can stand on your firm foundation of faith. 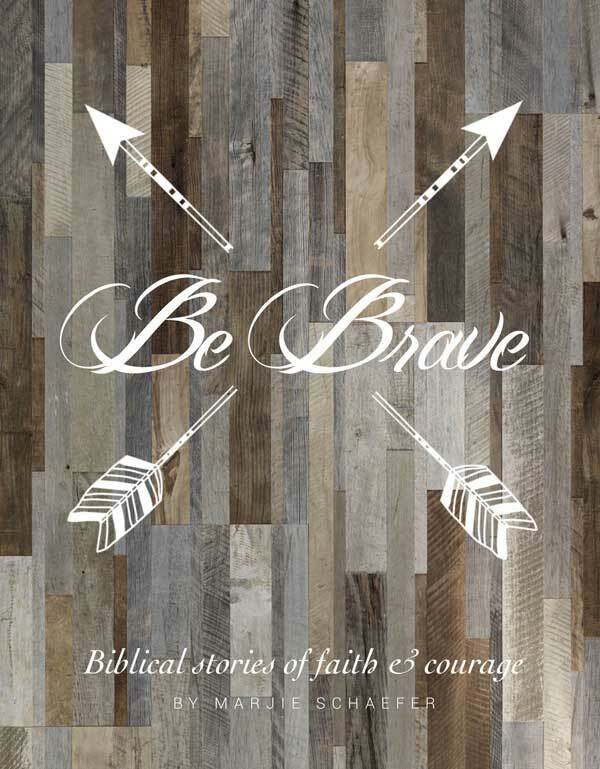 Be Brave Part 2 is an 8-week study delving into the lives, actions, and faith of those recorded for us in the Bible. We will learn from the interaction of Jesus with the woman at the well. We will see how worship enabled David, Paul, and Silas to be Brave and how we can emulate their actions in our own lives. Come along for this enlightening and encouraging journey as we seek to be equipped to live Brave lives in the 21st century! Limited childcare available by request for the Wednesday morning session. Request childcare upon registration.